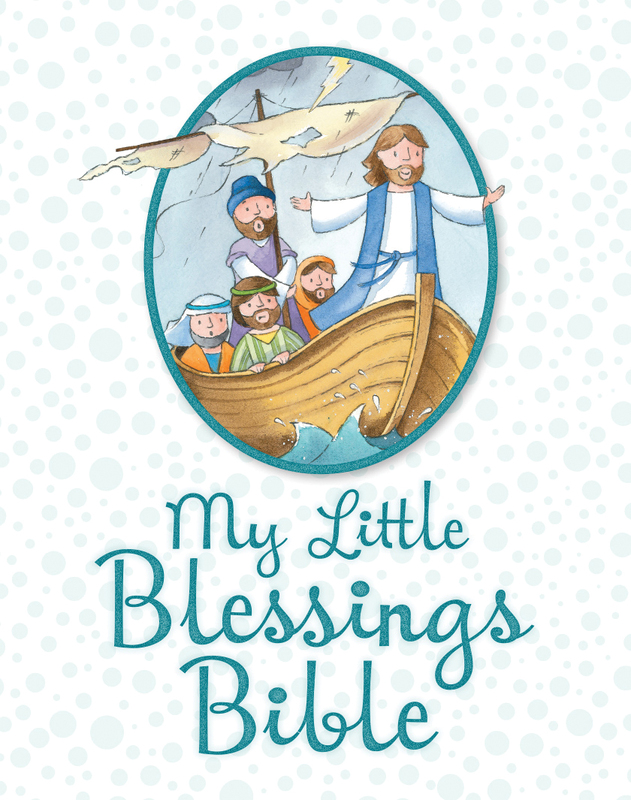 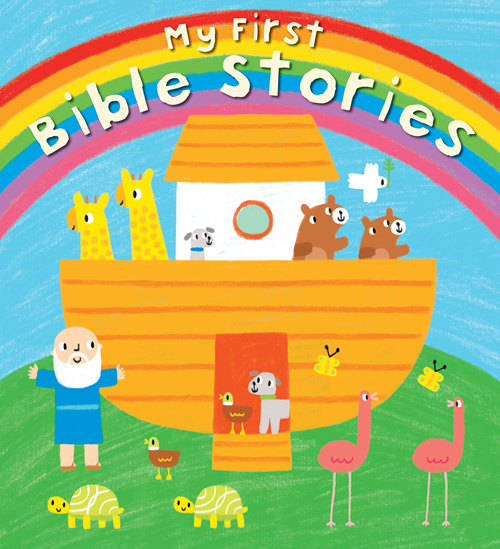 This cheerful book introduces eleven favorite Bible stories, retold especially for the very young, in just one 2-page spread each. 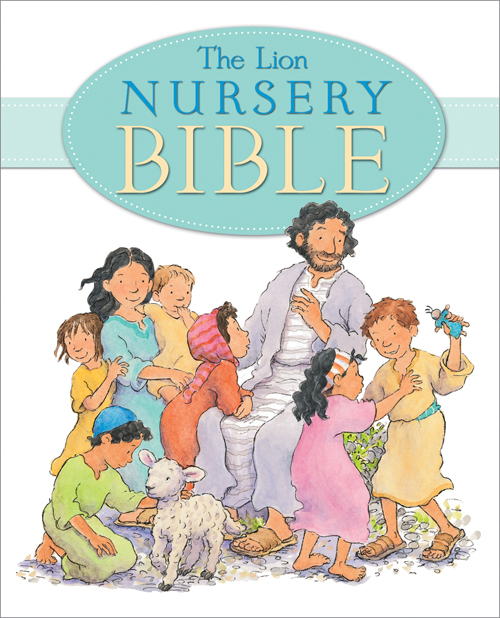 The bright, visually stimulating pictures help early learners to remember and familiarize themselves with the stories. 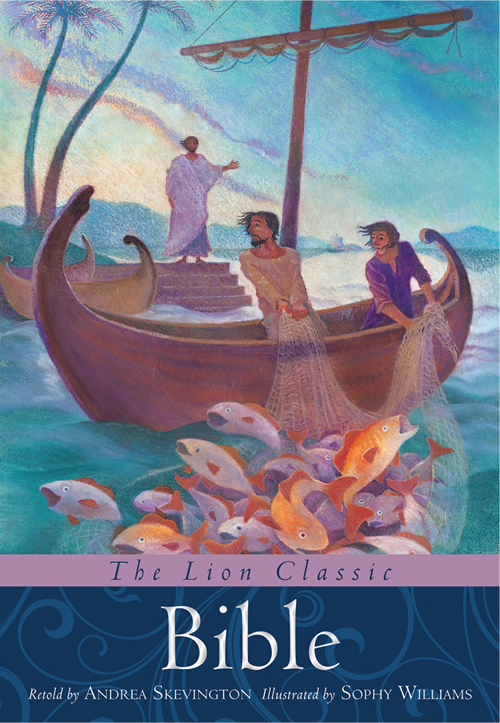 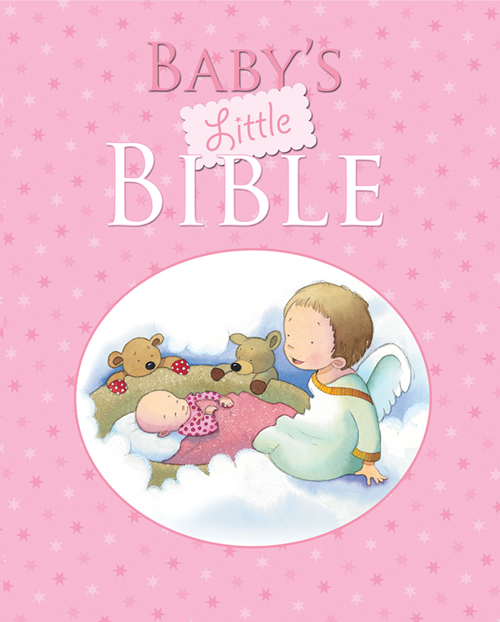 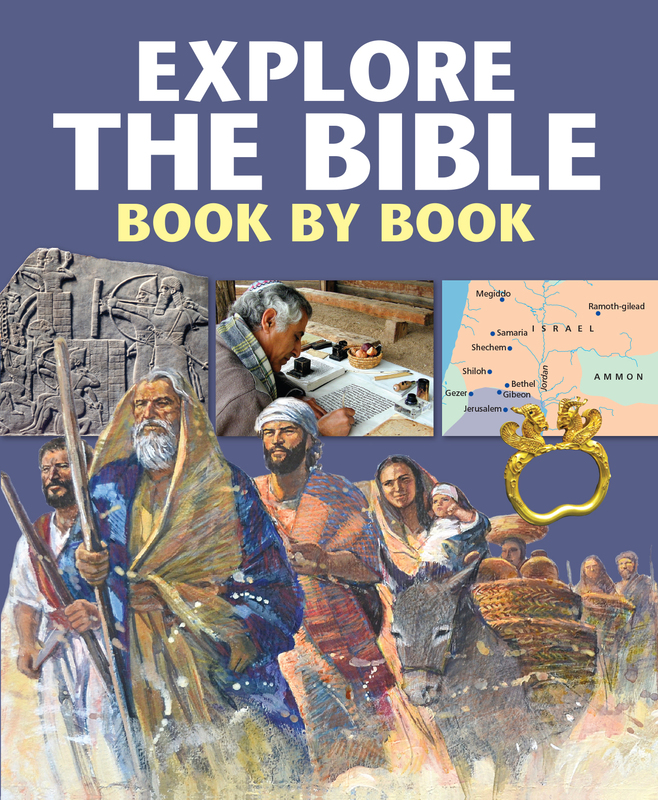 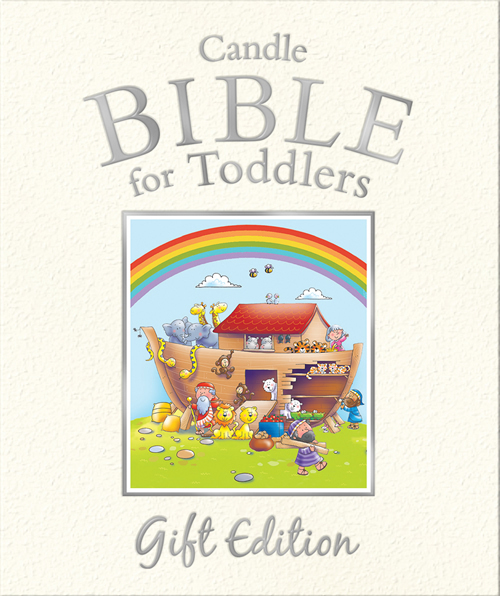 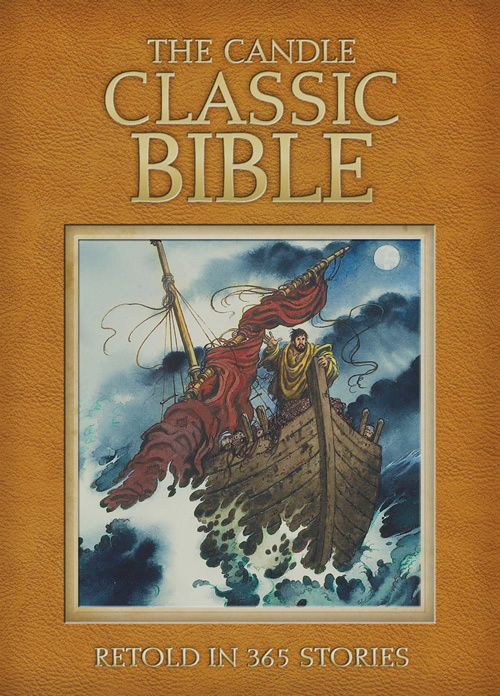 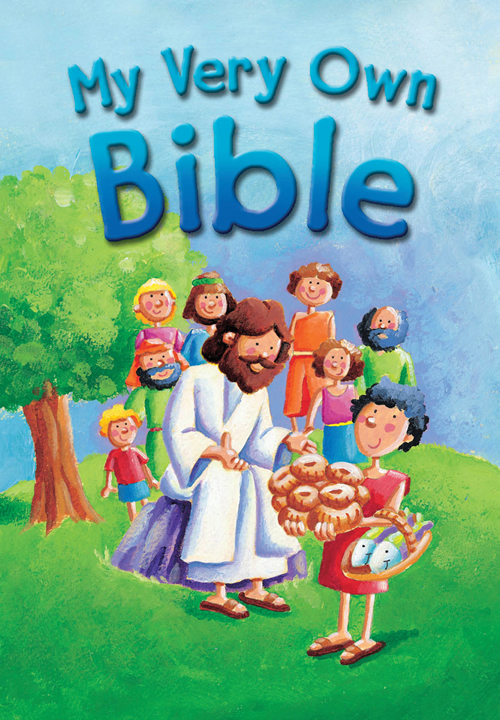 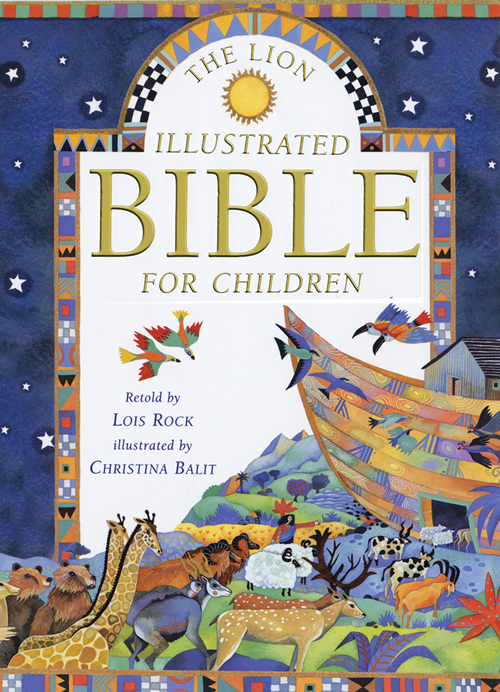 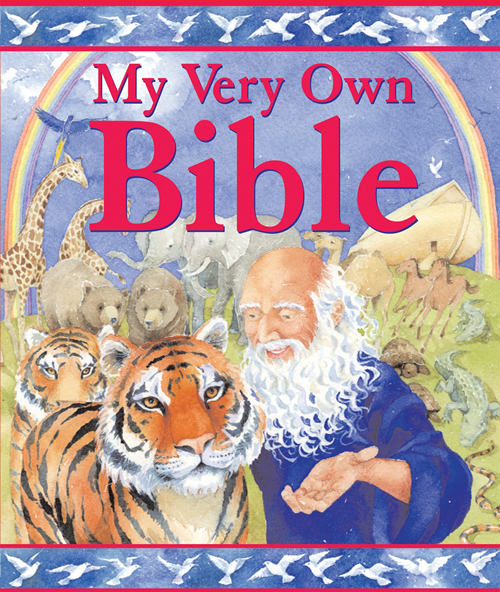 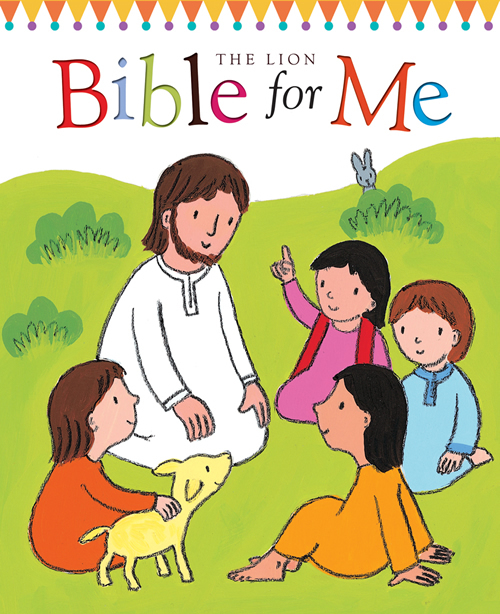 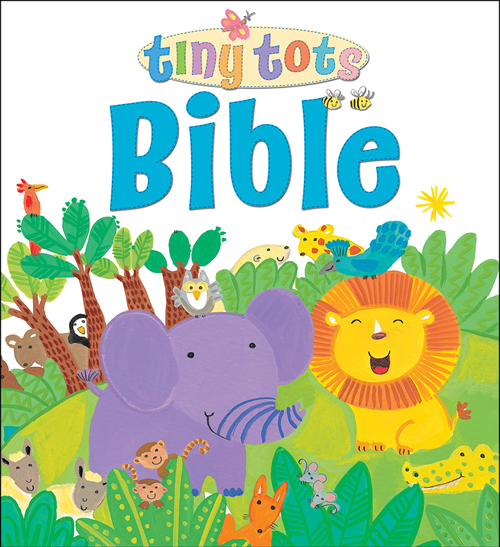 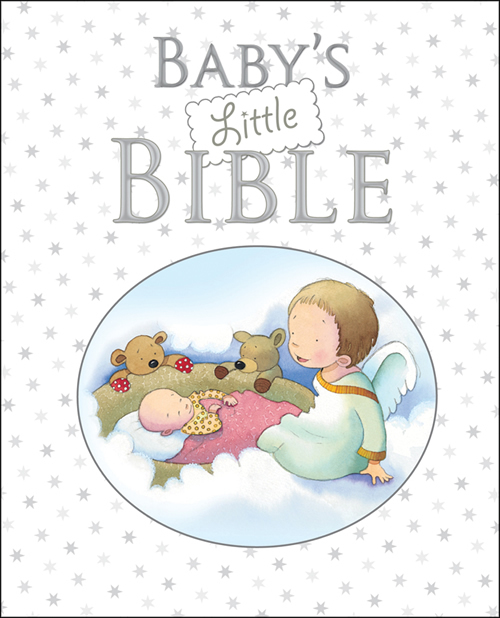 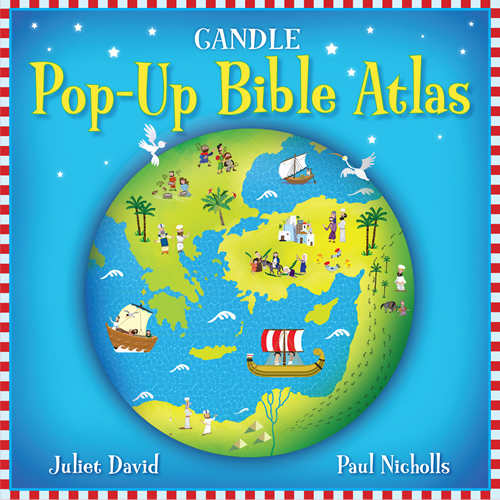 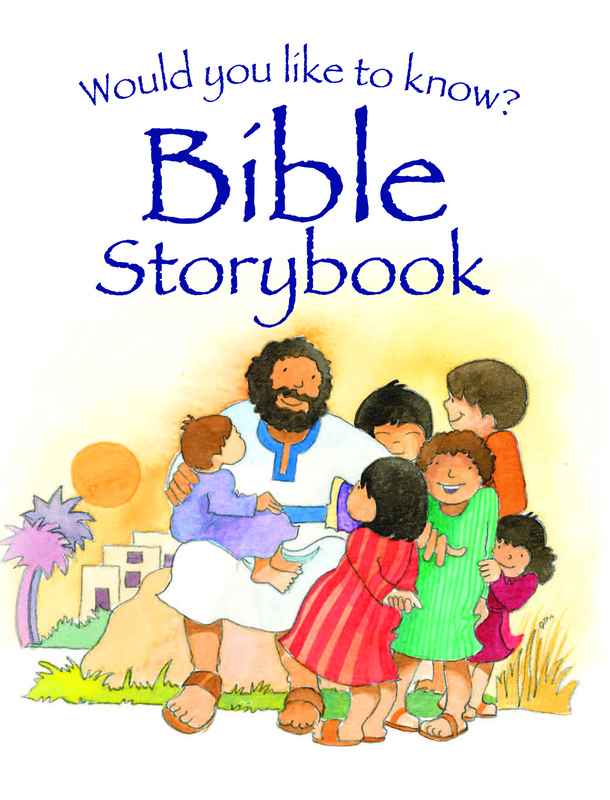 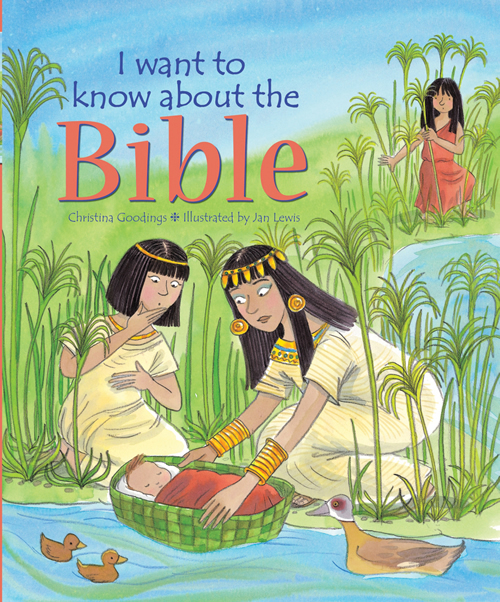 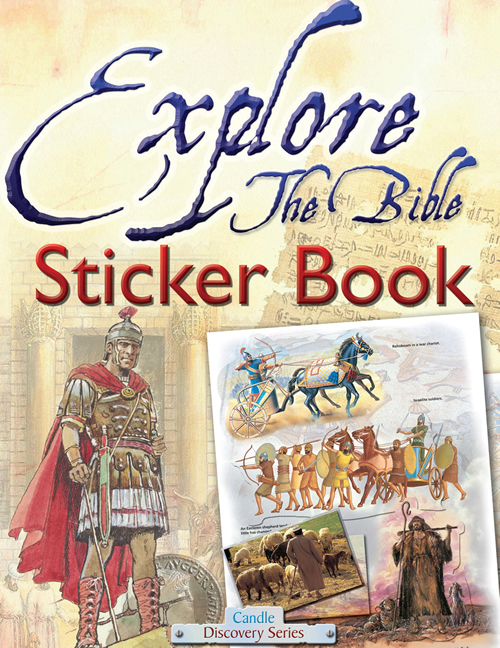 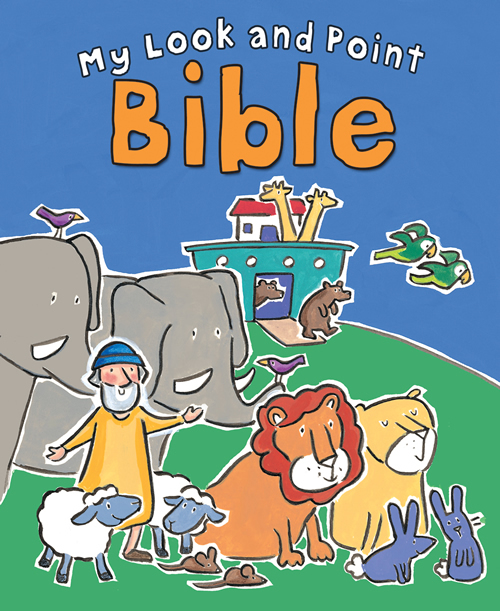 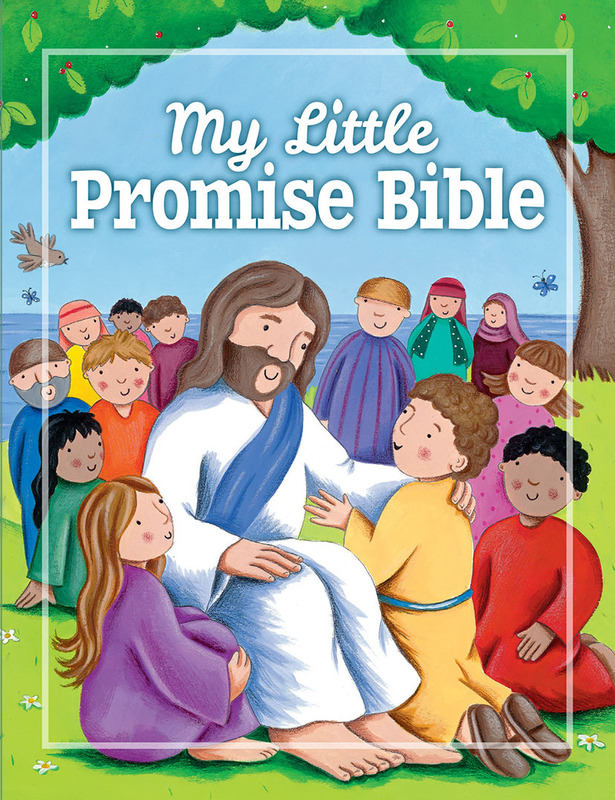 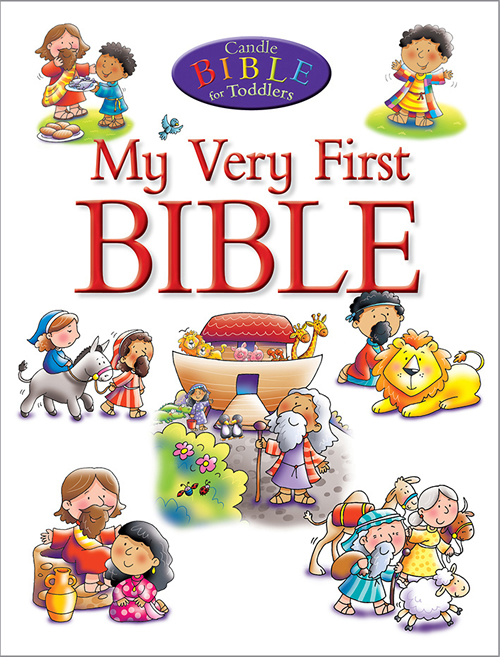 A selection of stories from both the Old and New Testaments are included so babies can begin to recognize the key stories and characters of the Bible.